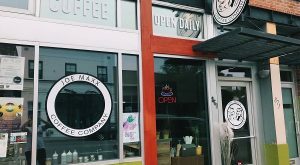 A number of them, including Vegan Van and Arepas House, are local food trucks that are opening their first stationary locations. 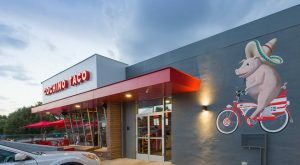 Four vendors have signed on, including a food truck that operates in RiNo and 16th Street Mall’s Taco Connection. 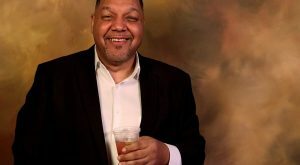 The restaurant, named after the Spanish word for pig, will move into the former Gary Lee’s Pub & Grub space. 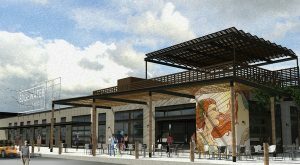 Borne’s most recent spot, Randall’s at the New Climax, closed in August. 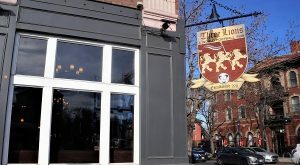 Parent company Little Pub Co. is closing Three Lions Pub and opening Colfax Sports & Brew in its place. 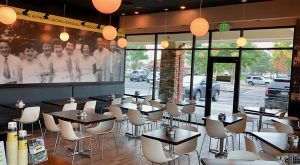 Parker will be the sixth location for the Denver-based chain of fast-casual Italian restaurants. 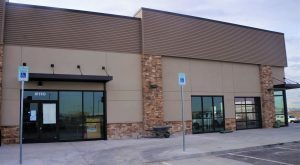 The Fort Worth, Texas-based company has more than 100 locations nationwide, including several in the Denver suburbs. 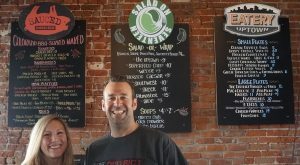 ‘Restaurant Row has been established for quite awhile, but it’s gotten a little bit lazy in terms of keeping up with what people want,’ said Kerry Condon, co-owner of District Marketplace at 1320 E. 17th Ave. 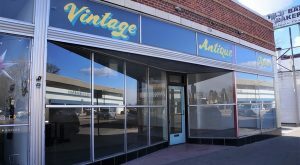 The winery currently has two locations, in Littleton and Breckenridge. 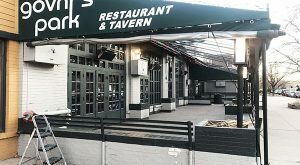 Govnr’s Park Tavern, which opened in 1976, closed last month.